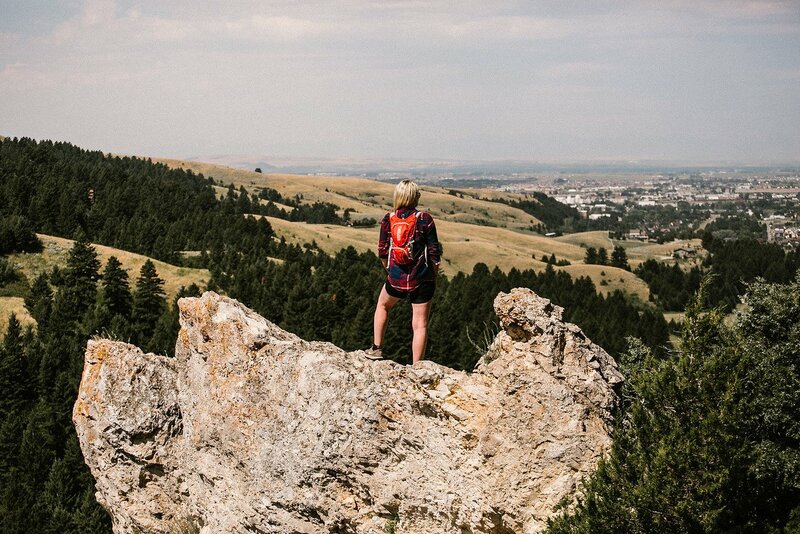 What makes a charming town like Bozeman even better? A stay at a bed and breakfast. Whether it’s a historic home or a countryside retreat, each of these homes provide special surroundings, a comfy place to rest and a delicious breakfast. 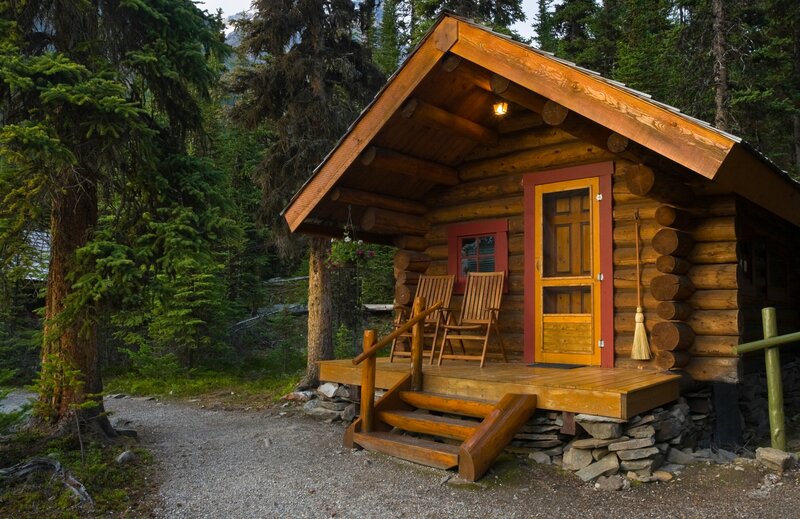 These beautiful accommodations are perfect for travelers wanting a more intimate experience. 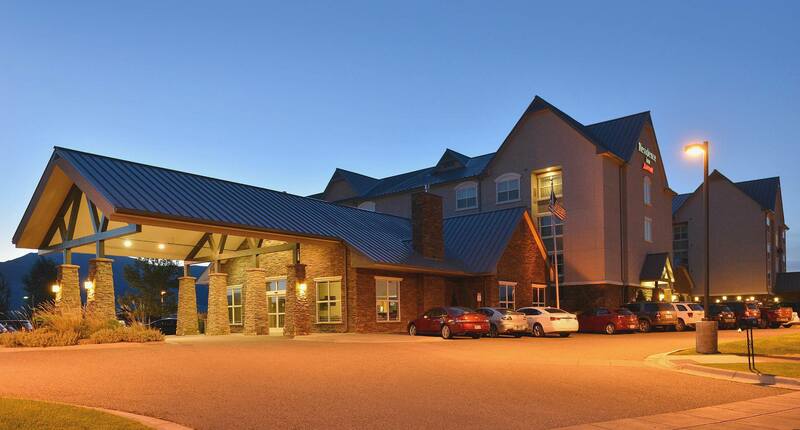 Finding nice Bozeman hotels is easy, but deciding WHICH hotel is the hard part. The options are vast and varied, so don’t worry about finding the right one, just be sure to book early, they fill up fast! 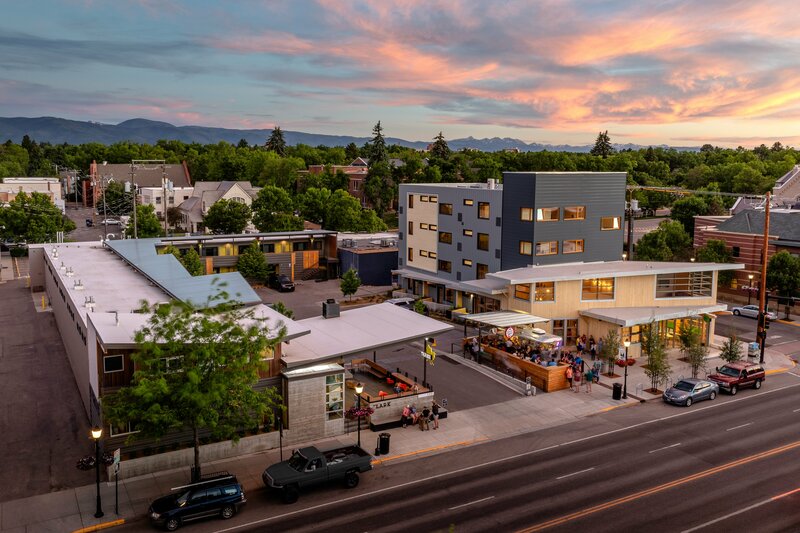 Bozeman's historic Main Street is a bustling center offering great restaurants, shopping, art galleries, breweries, and bars. 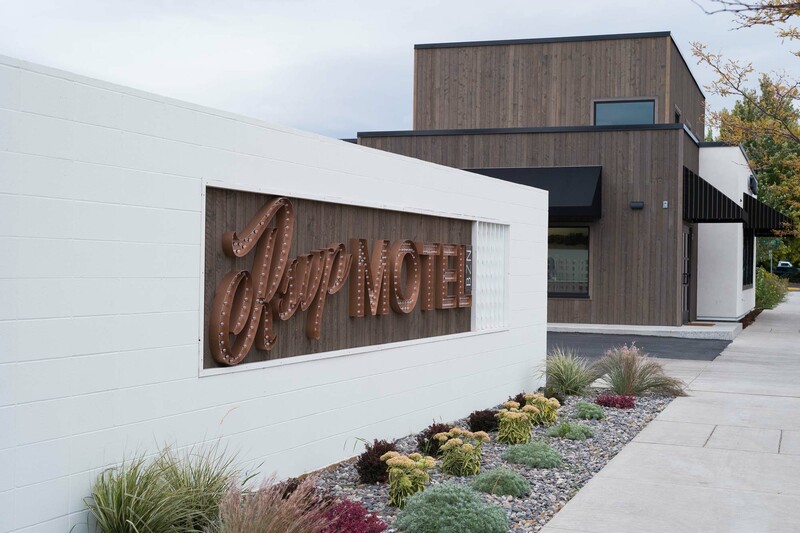 The character and charm make it a must see in Bozeman. 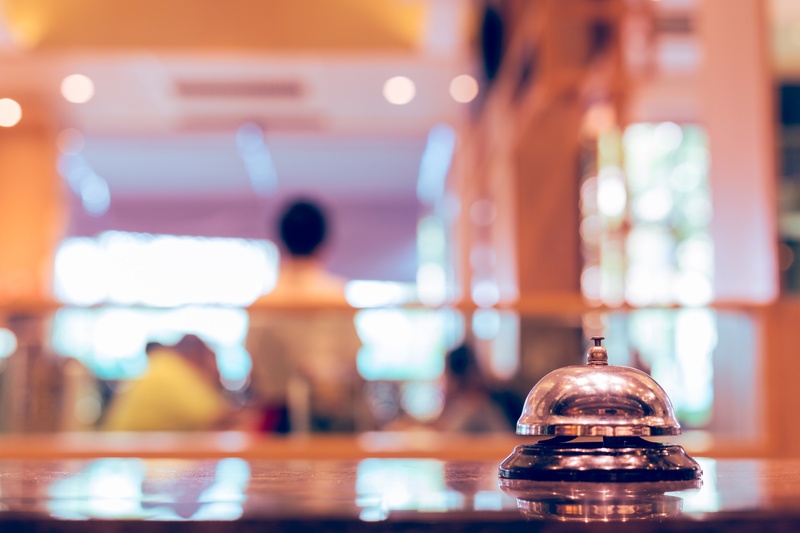 In the past, it has been difficult to find a place to stay within walking distance of the downtown area. 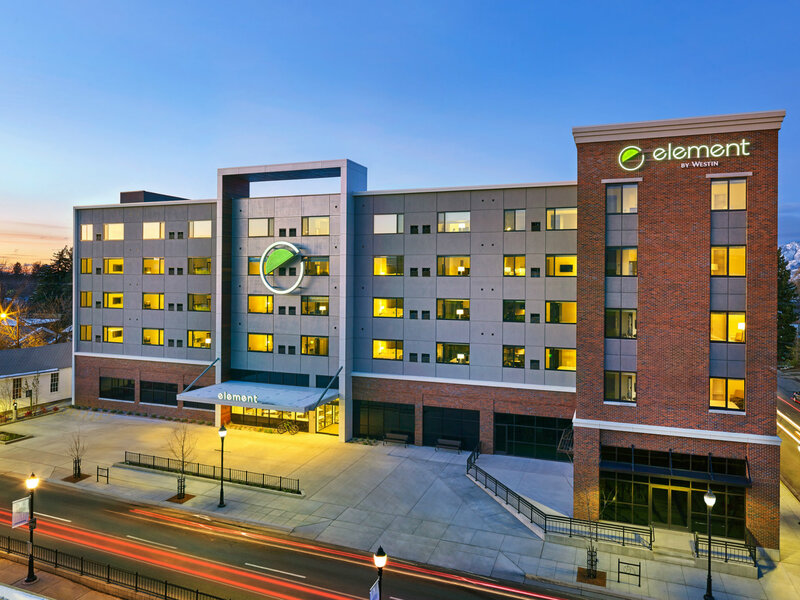 In the past few years, the downtown lodging opportunities have improved. If you want to experience the great recreation around the area and stay right downtown, you are in luck. 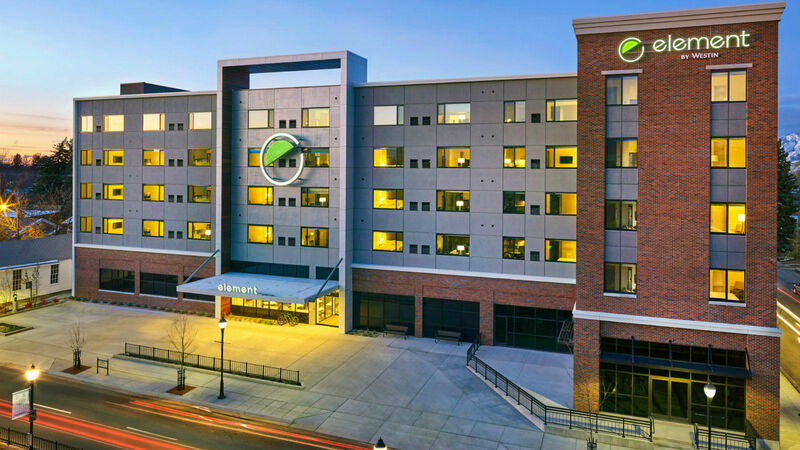 Here is an overview of the hotels in downtown Bozeman. 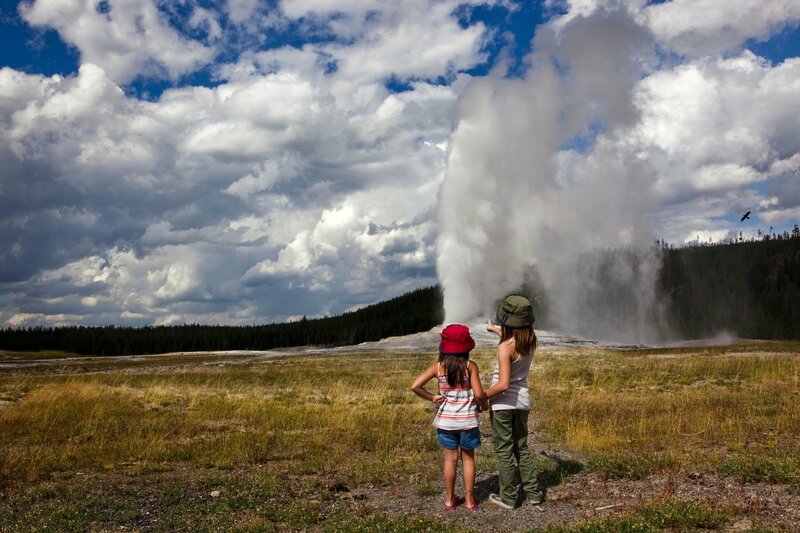 There is no doubt that Bozeman is a great destination for families. It's a place where you can let the kids run free, enjoy the scenery and experiences in the mountains, without giving up some of those comforts you expect in a vacation or battling city crowds. It's a place where you can learn about dinosaurs in the morning and catch trout in the evening. It's a place where you can disconnect from the daily grind and reconnect with your family. Isn't that what family vacations are all about? 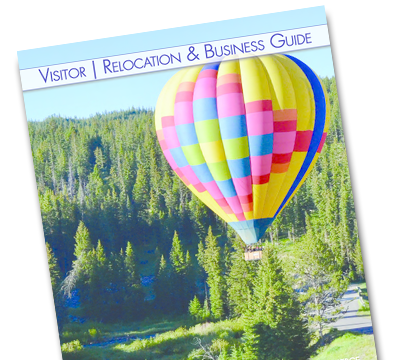 If you are looking for a spot to visit this summer, here are a few tips to help you plan the perfect family vacation to Bozeman.